Millions of Venezuelans — many poor, starving and intimidated for years by Maduro's paramilitary groups — are now showing support for changes and asking to remove Maduro from power. Canada is justified in backing them. 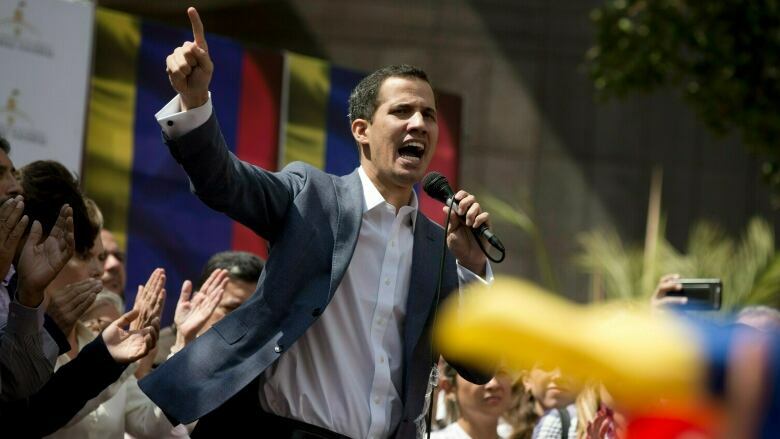 On Jan. 23, in front of tens of thousands of supporters on the streets of Caracas, Juan Guaido declared himself acting president of Venezuela. The opposition leader and Venezuelan National Assembly president said it is his right under the constitution (citing articles 233, 333 and 350) to assume the presidency on a provisional basis, since the election of President Nicolas Maduro was illegitimate. International recognition quickly followed, including from the U.S., France, the United Kingdom and Canada. Foreign Affairs Minister Chrystia Freeland issued a statement saying Canada supports Guaido's "commitment to lead Venezuela to free and fair presidential elections." But that opinion wasn't unanimous in Canada. On Thursday, NDP leader Jagmeet Singh issued a statement suggesting Prime Minister Justin Trudeau should withdraw its recognition of Guaido. "Canada should not simply follow the U.S.'s foreign policy, particularly given its history of self-interested interference in the region," Singh said in the statement. "The question of who is to lead Venezuela should be in the hands of Venezuelans." Here's what Singh is missing: the hands of Venezuelans have been tied for years. But they want change. Millions of Venezuelans — many poor, starving and intimidated for years by Maduro's paramilitary groups called colectivos — are now showing support for changes and asking to remove Maduro from power. According to the United Nations High Commission for Refugees and the International Organization for Migration, more than three million Venezuelans have already left to neighbouring countries, including Colombia, which has now taken in over one million Venezuelans. That figure is expected to increase to 5.3 million by the end of 2019, according to UN High Commissioner for Refugees, if nothing changes in Venezuela. There are good reasons why many have left, and why those who have stayed are demanding change. For one, the health care system is in crisis. Emergency rooms in most public hospitals can't provide services on a regular basis. Around 85 per cent of medications are not available. People suffering with treatable diseases are dying. And previously eradicated infectious diseases are coming back. The infant mortality rate is around 26 for every 1,000 live births, and expected to rise. Then there are the chronic food shortages, and people are literally starving. The Catholic organization Caritas estimates that in the last year, the average Venezuelan lost 10 kilograms because they simply can't afford food. Schools are crumbling, with hundreds of thousands of students dropping out of schools and teachers leaving the country due to plummeting salaries. The economy is a mess — hyperinflation hit 80,000 per cent at the end of 2018. And Maduro's program to rescue it by extracting gold, diamonds, coltan and other minerals from southern areas of the country is destroying vast areas of land, disrupting national parks, exploiting miners and committing human rights abuses on Indigenous communities. This is all on top of the thuggish state control exhibited by Maduro and his military apparatus, which has sent hundreds of political prisoners to jail and performed violent crackdowns on public protests. But now, Maduro is finally facing the reality that his rule has deteriorated Venezuela to unthinkable levels. Canada has an important role to play by promoting democracy and democratic values, as well as human rights. The 2001 Summit of the Americas, held in Quebec City, laid the foundation for the OAS Inter-American Democratic Charter, which holds that "the peoples of the Americas have a right to democracy and their governments have an obligation to promote and defend it." By recognizing Guaido, Canada is essentially recognizing Venezuela's constitution and respect for the rule of law — something that Maduro completely abandoned. This is the path to transition to peace and democracy in Venezuela. Josué Ramírez is a former Venezuelan diplomat who moved to Canada in 2005. 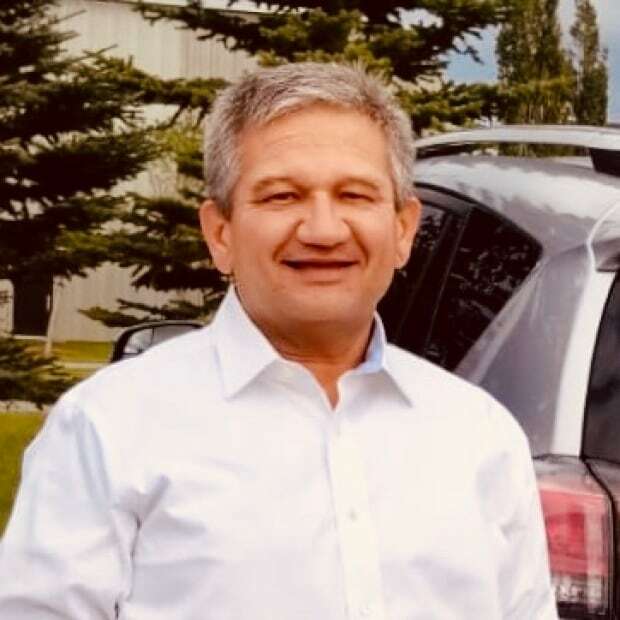 He is a founder and past president of the Canada-Venezuela Democracy Forum, a Canadian based non-profit dedicated to promoting democracy and human rights in Venezuela.